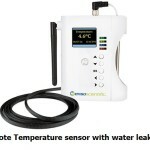 This is a Remote temperature sensor combined with door opening sensor. 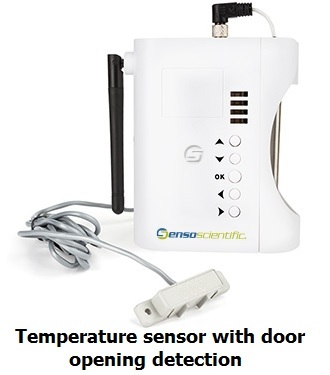 Apart from monitoring temperature, the door opening also is combined in the same device. 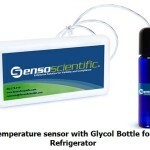 This is typically used for critical installations such as data center, server rooms, cold rooms, walk in freezers etc. Vacker Group supplies remote temperature sensors in United Arab Emirates, Qatar, Kuwait, Kingdom of Saudi Arabia, Bahrain and Oman. Vacker Dubai supplies all types of remote temperature sensors in Dubai, Abudhabi, Riyadh, Jeddah, Dammam, Muscat, Doha,Kuwait, Bahrain etc.